I had this GREAT question in my email this morning from a guy questioning how to talk to women on the phone. So many guys get flustered and freaked out when they have to place that first call to a woman. How do you transition into securing plans for a date? 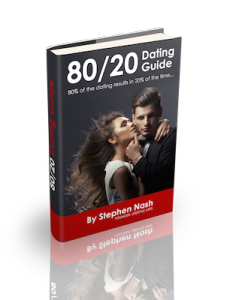 Since reading your ebook, I have been trying things out and have been meeting LOTS of new women. Recently, I was talking to this gorgeous brunette in line at a coffee shop. I got her number, and promised I would call her to hang out. The meeting was brief (like 5 minutes), and we had a really fun interaction. However, before I picked up the phone, I got totally nervous – she was so HOT. I started thinking, should I say something different?? What is your advice on phone calls? I mean, I don’t want to treat her like one of the boys, and honestly I hate talking to women on the phone. I feel so insecure without being able to see the visual feedback. What is a good plan of action for when you get a really attractive woman on the phone?? So, I was back in the same Starbucks, and I remembered what you said about the Soy Chai Frappa Latte Mocha Ventis, and decided to give it a shot. I haven’t even blinked in four hours. 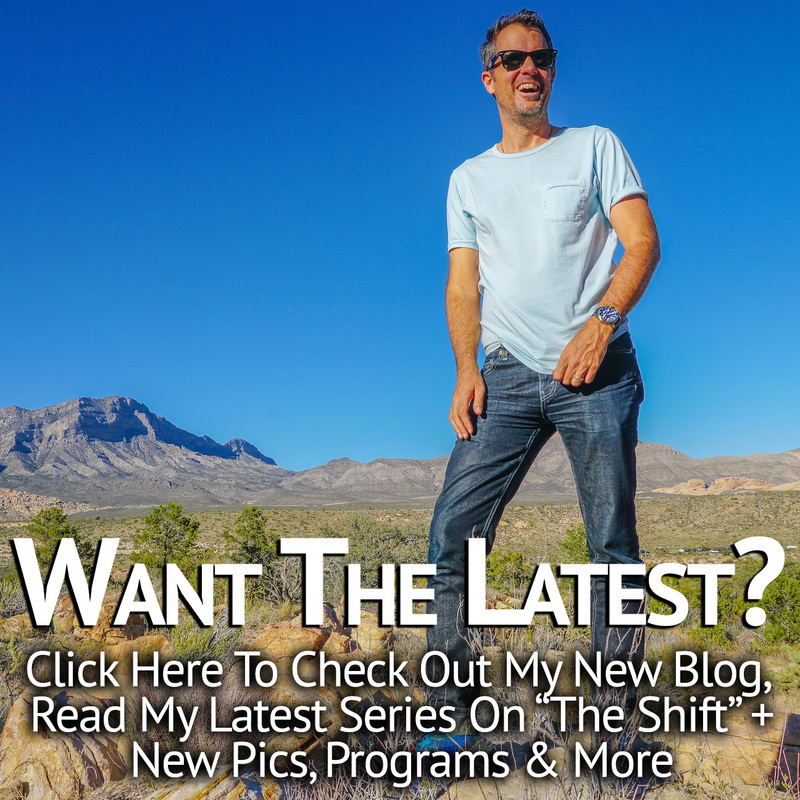 I am completely wired – how can you handle these things?? So, this is obviously in jest – made clear by the ridiculous sounding name of the coffee drink. Here, I remind her who I am, I reset her current emotional reality by also reminded her of my impeccable sense of humor. See how that works? You want her to recall the emotions felt when she met you and gave you her number. The best way to do that is to simply reengage using your brand of humor. Got it? 2) Bring her into your world by simply describing how great your day and life are. If you feel miserable, depressed and aimless then definitely DO NOT pour this negativity onto her! Instead, see the glass of your life as half-full and tell her about the great life you have. Chapter II & III of my ebook should completely settle this issue for you, so reread if you have to. I am going to a great event on Saturday night. And I will give you three clues: one, it is on a boat; two, it is under the stars; three, it is not formal, but cool. Would love it if you joined me. Here, you once again reset the feelings accompanied with humor (by only giving her clues to the event), and invite her out to spend the evening with you. I believe in being straightforward when going for the date. Others may tell you to ask her out a certain way, but I believe the real work is done BEFORE the question. If she is into you, you could send her smoke signals and she would say yes. OK? That’s it! Want to thank you for your question, and hopefully it will help other guys out too! Please feel free to post any questions or comments below. I do actually read these!